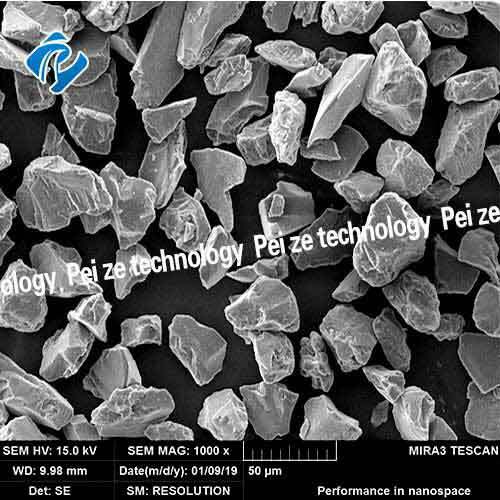 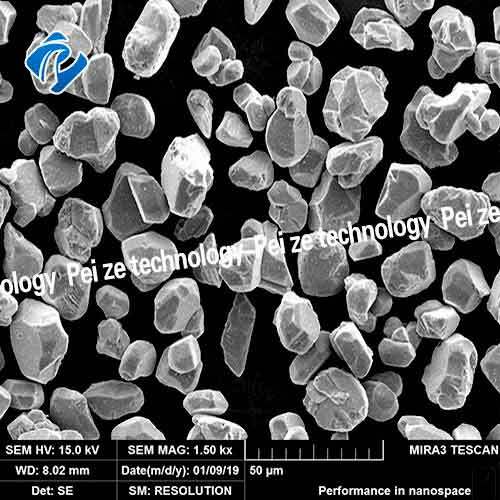 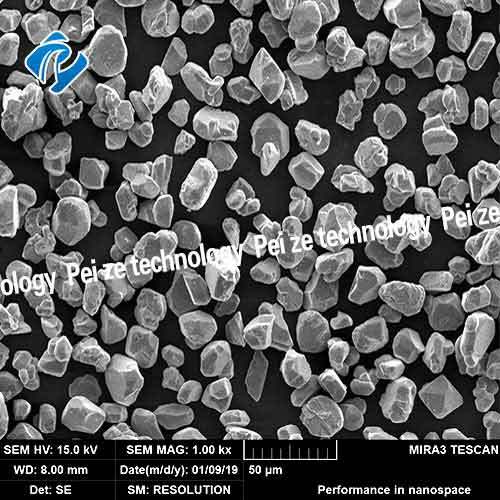 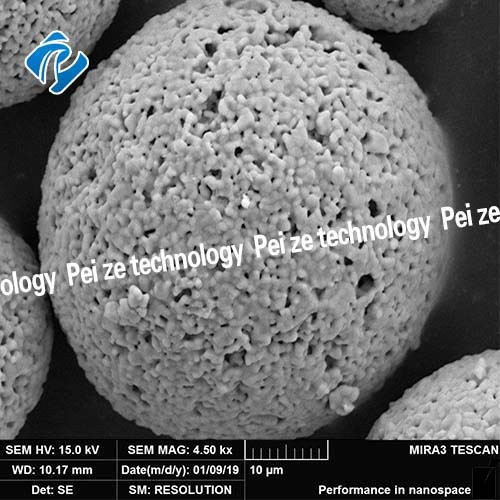 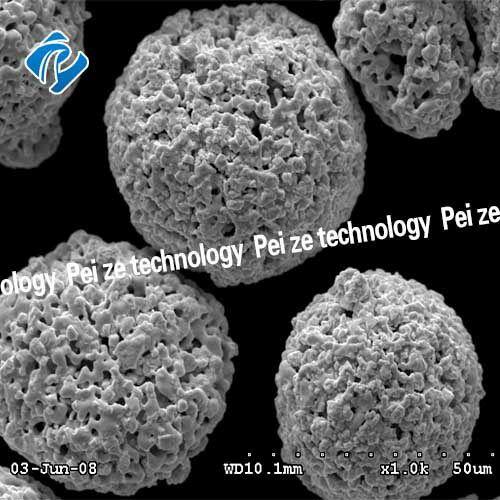 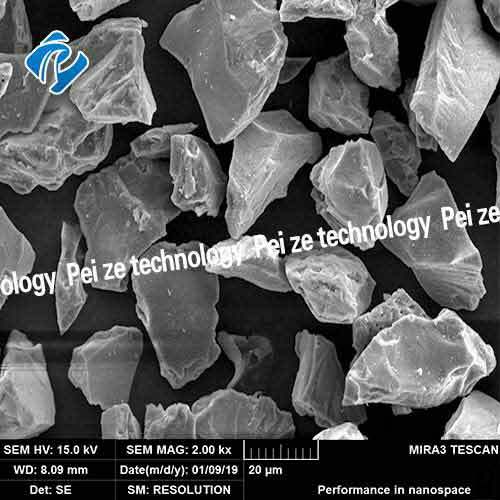 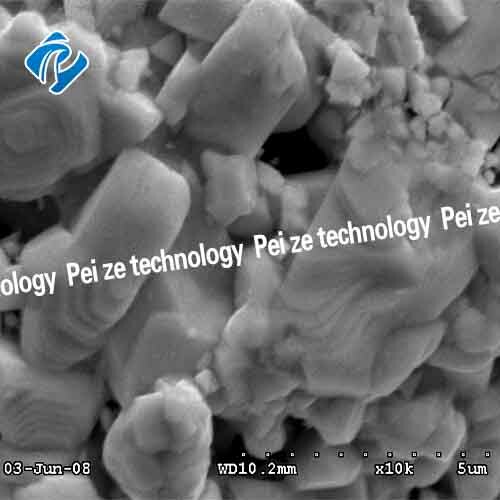 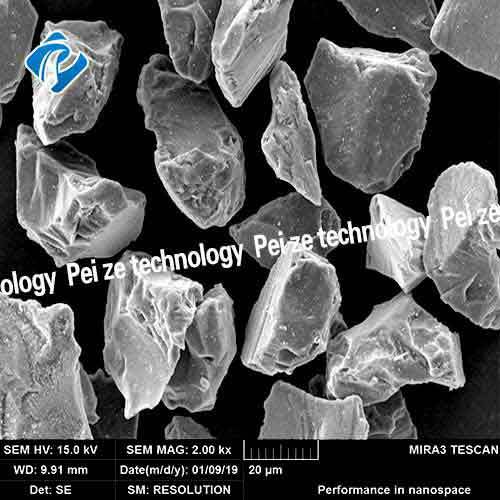 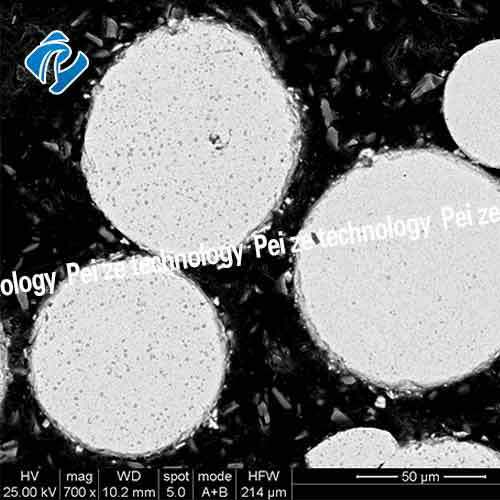 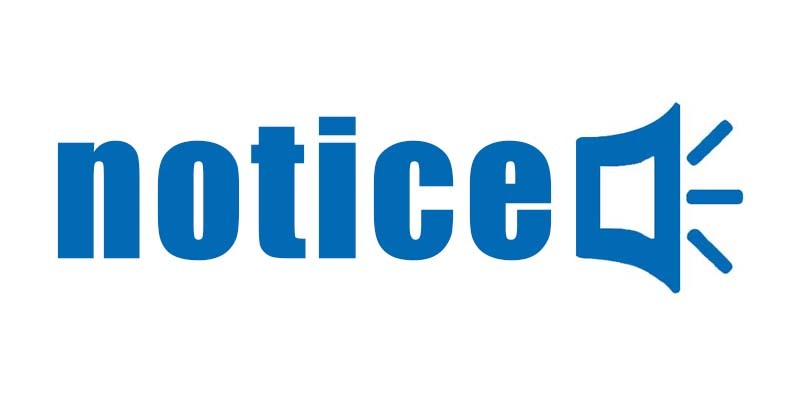 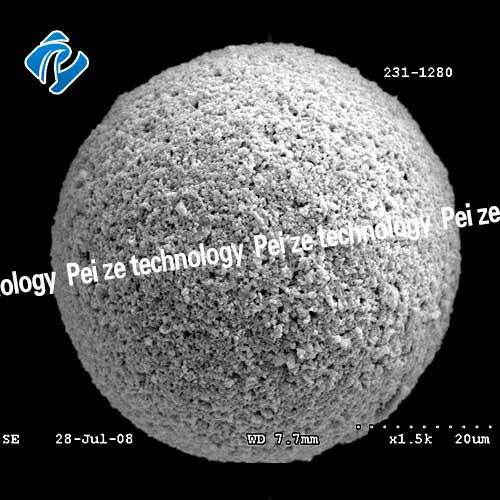 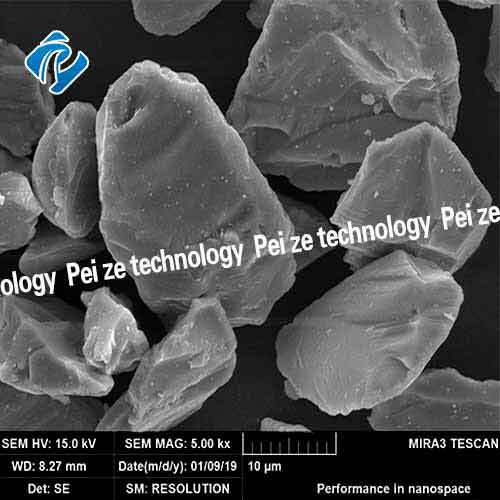 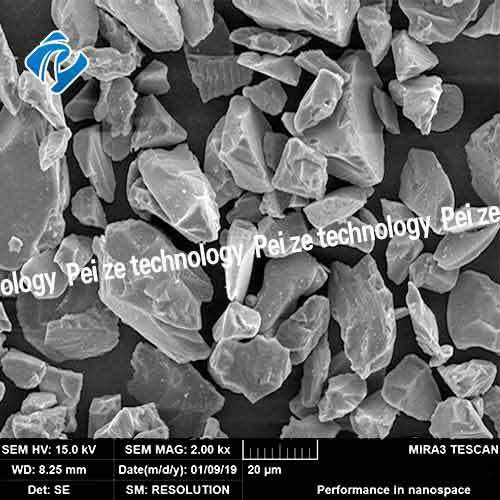 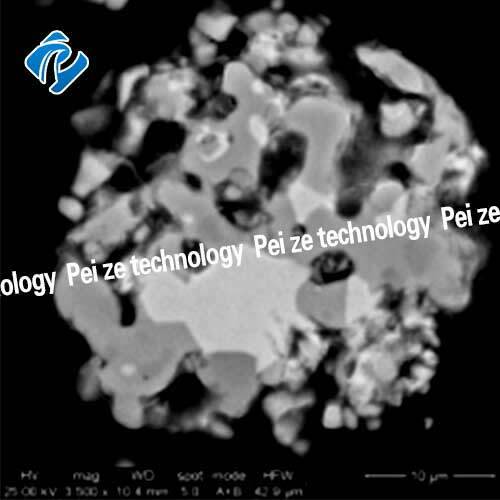 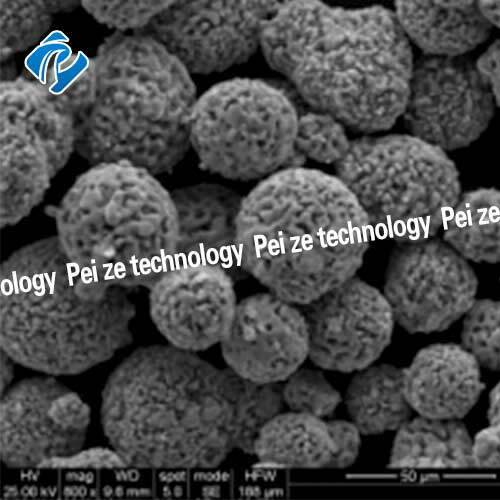 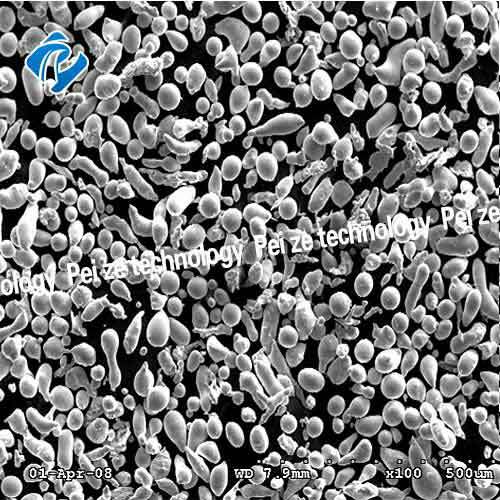 Harbin Pei-ze material technology co., LTD. 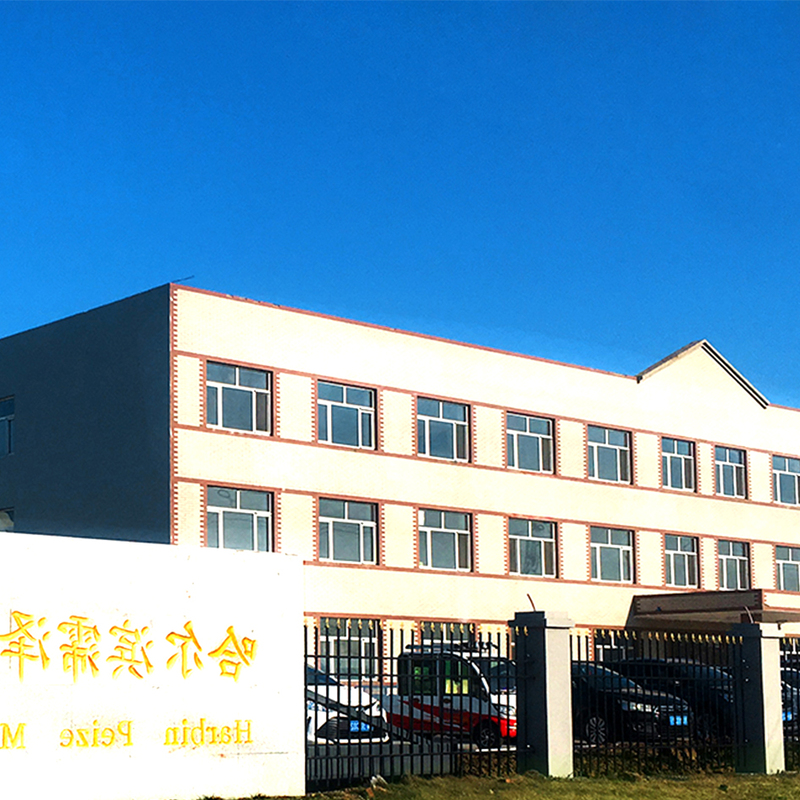 Owns a professional team of thermal spraying, the main production oxide, carbide alloy powder, metal powder composite powder and powder, the company's coating technology in the aerospace, electric power, petrochemical, mining and metallurgy, transportation, textile, papermaking, printing, steel, cement, ceramic, target material, and many other industries has been widely applied. 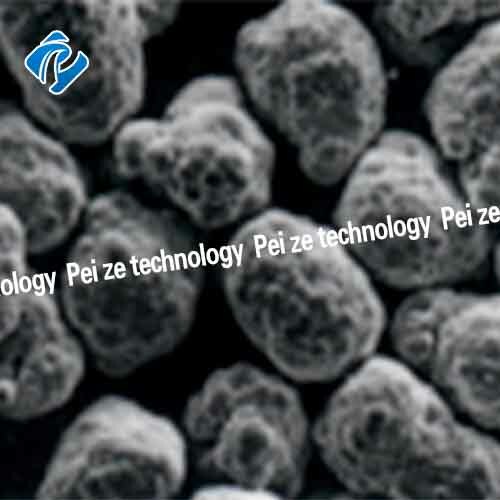 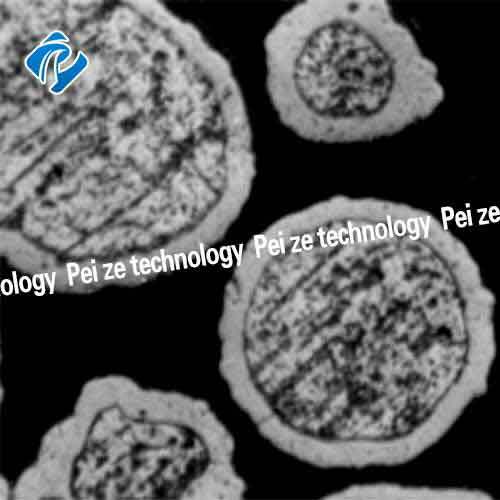 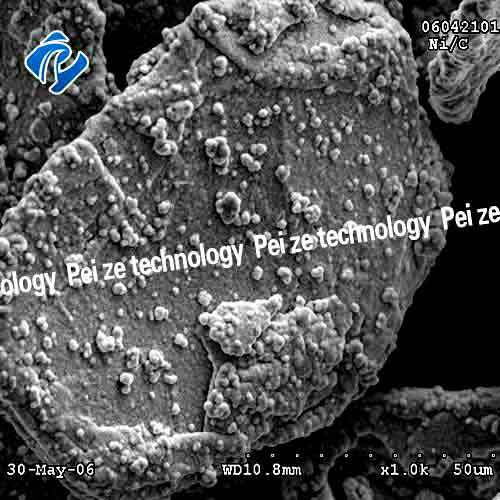 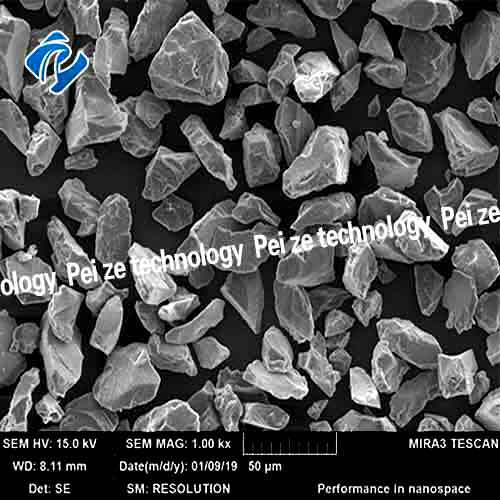 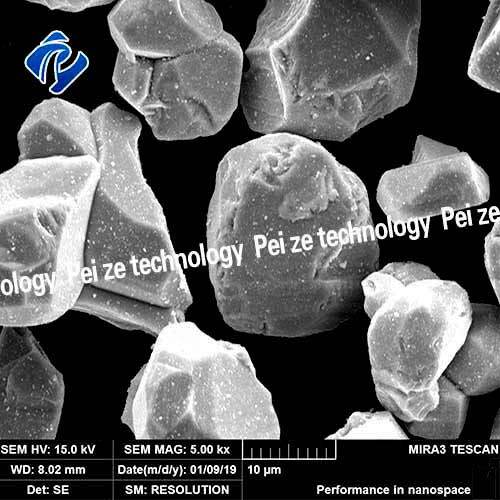 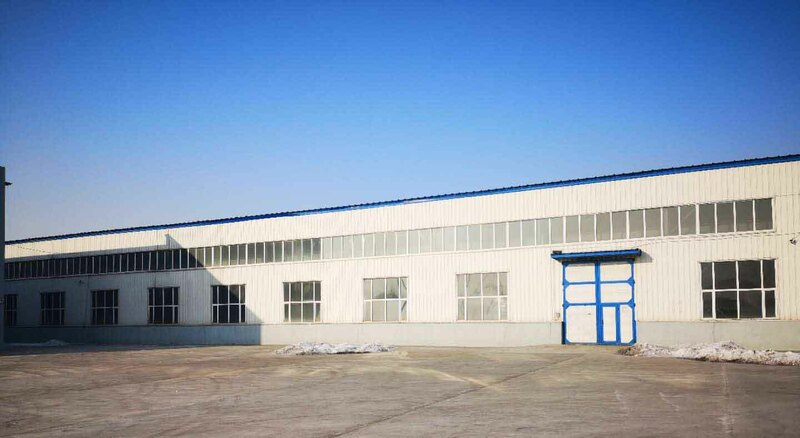 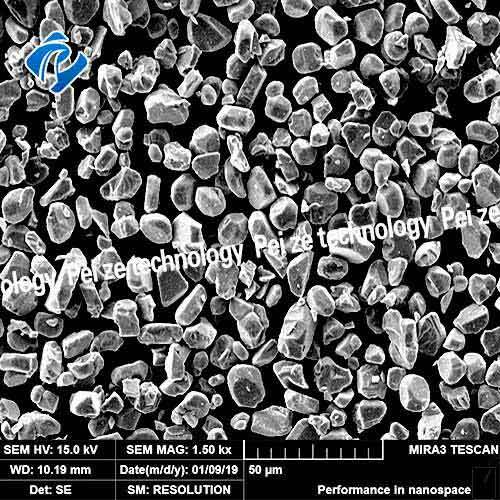 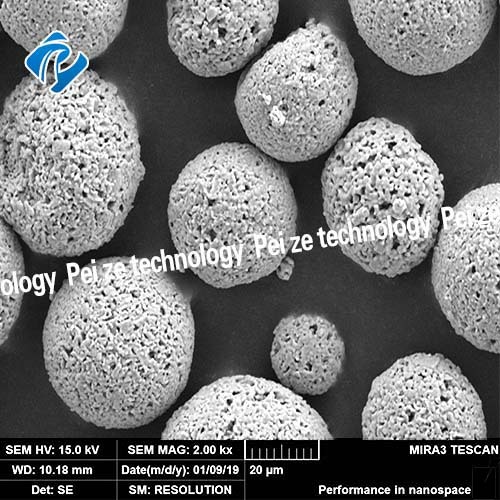 Harbin pei ze material science and technology co., LTD. Plant area of 10,000 square meters, registered capital of 1000million yuan, the company is fully equipped with spraying equipment, processing a variety of high temperature resistance, wear resistance, corrosion resistance, insulation, self-lubrication and other coating mechanical parts. 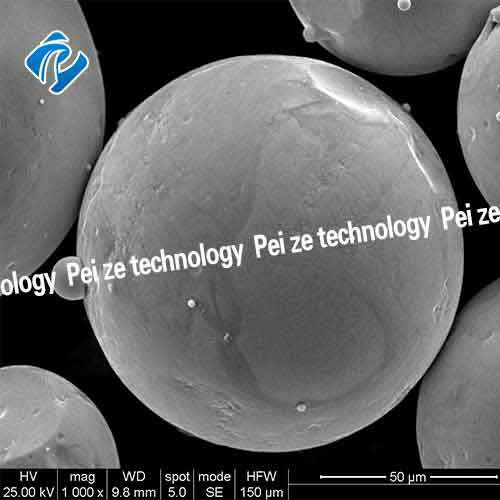 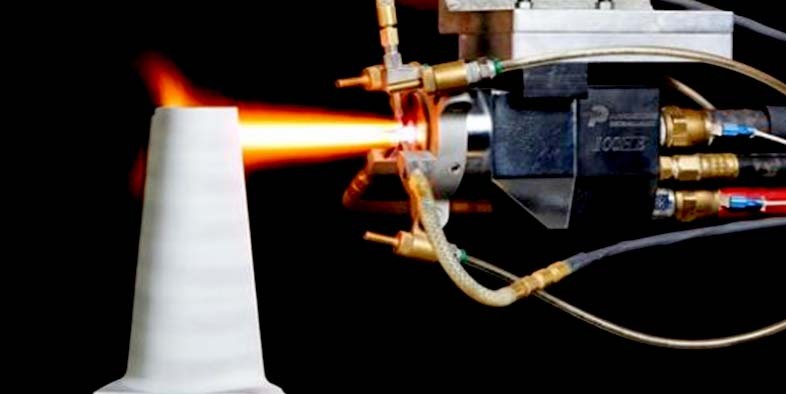 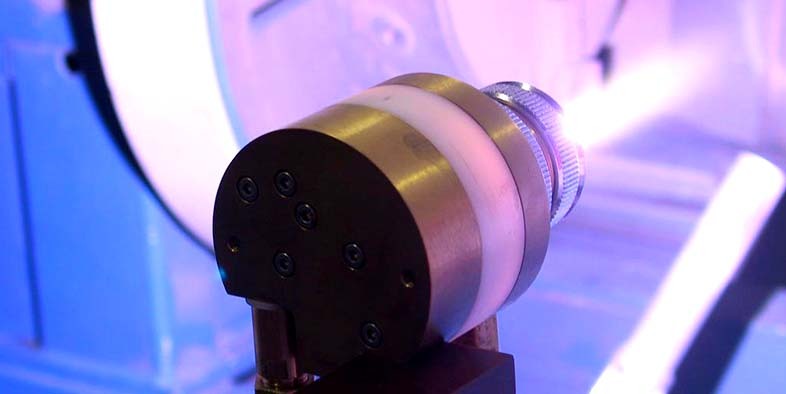 The team has advanced thermal spraying technology, can produce a variety of spray powder, for users around the world to provide a variety of types, multi-functional excellent spray materials.United with a number of domestic scientific research units, according to the needs of users can be customized thermal spraying equipment and auxiliary facilities, taking into account the needs and characteristics of many aspects. 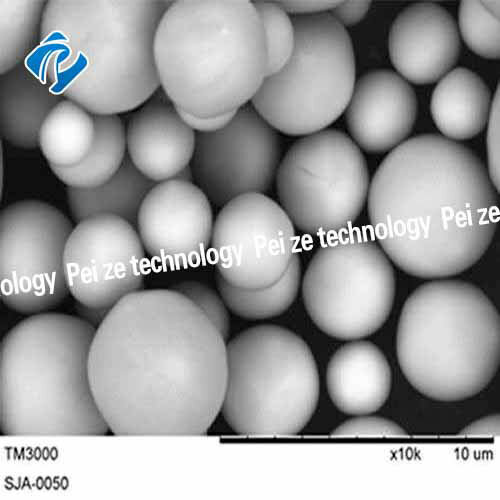 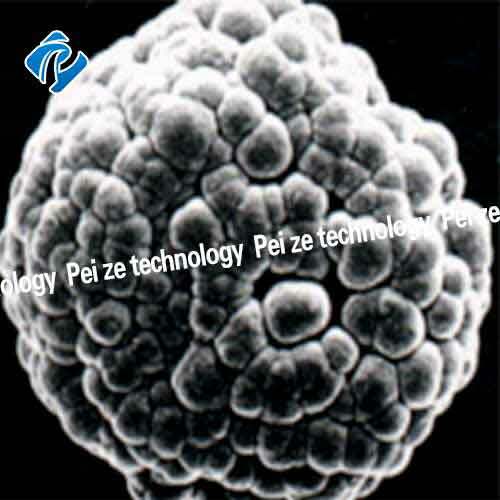 The coating technology achievements of the company have been widely used in many industries, such as aerospace, electric power, petrochemical, mining, metallurgy, transportation, textile, papermaking, printing, steel, cement, ceramics, target materials, etc., providing industrial users with efficient and advanced thermal spraying material products and thermal spraying surface treatment and services. 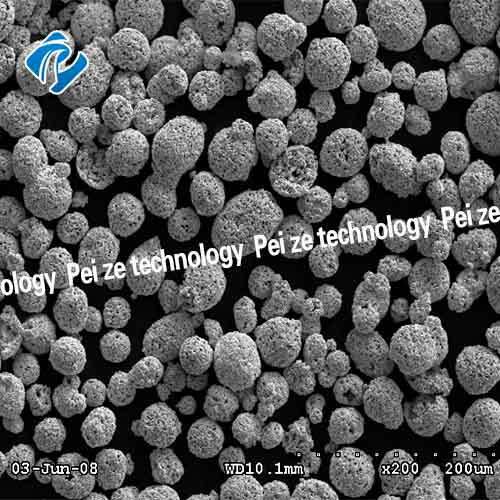 The term of the fifth council of thermal spraying professional committee of China surface engineering association will expire in October 2018, and the new term of the council has begun. 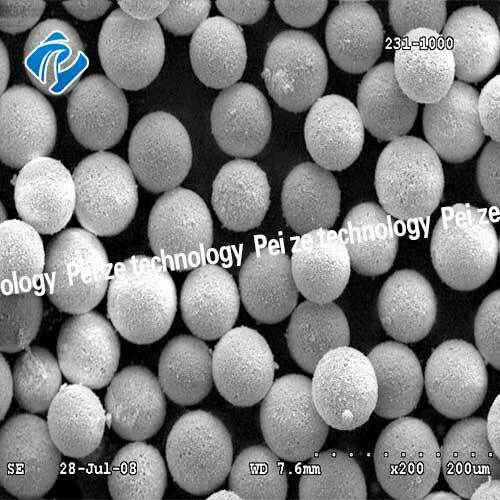 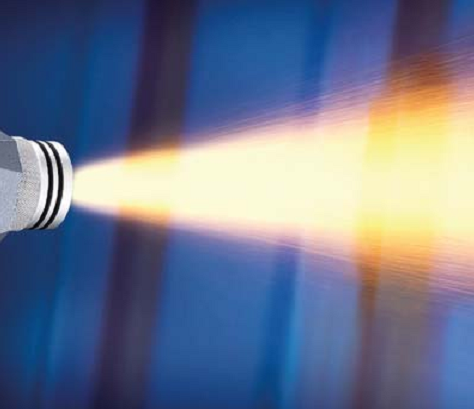 Advance notice and invitation letter for application of "plasma spraying BBS"